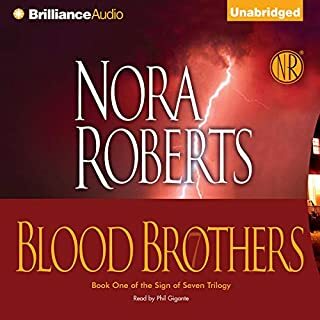 Listen to more in the Sign of Seven trilogy. 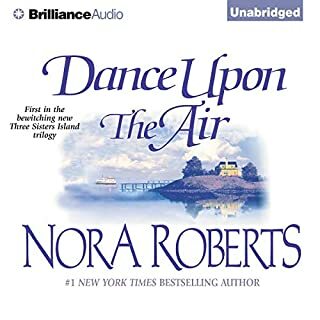 Though I love Nora Roberts style of writing I don't like the fact that three different people read her books. Hard to follow characters when I spend the first half of the book getting used to the readers voice for each character. A must read, but PLEASE read Blood Brothers and The Hollow first! Not because you have to but because it just makes this book mean so much more!! This last book of the series was beautiful. This was by far my favorite of the three... I hope to see another adventure for Cal, Fox, Gage - Quinn, Layla and Cybil... Loved it!! Those who read the first 2 and didn't mind an ending with no surprises. She should have worked on a better ending, something that hadn't been done a thousand times before. I would have also liked a real connection between the 3 ladies and their burdens. What three words best describe Dan John Miller’s performance? Suitable, easy switch between female and male tones. 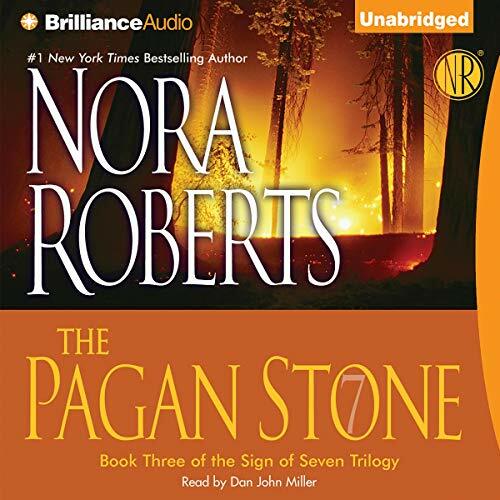 If you could play editor, what scene or scenes would you have cut from The Pagan Stone? Everything between Gage and Cybil. There was just nothing between them or from them to reader. 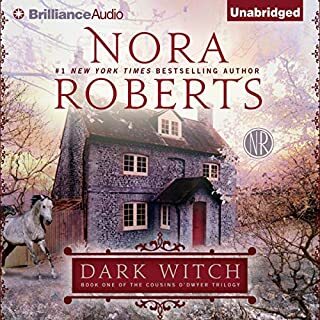 I found the whole thing boring and if I had not invested time with the first 2 books I wouldn't have continued on to the end. The pairing of men to women was rather silly and so predictable. I really wished they all could have remained friends with love blooming slowly and with great reluctance. Perhaps if they had changed attractions between couples between books and back again or one loving but the other not returning that love. I don't know, something that would make the whole couple thing more realistic. I also wished Nora would have taken a page out of other horror talents. Ever notice how most successful books begin with children doing ordinary things? It is a trick authors to get the reader to recognize and accept the world being shown so when the scary stuff happens, the reader believes. Nora started right but STOPPED right after the big bang. If she had taken the story to weeks after the first incident so that the reader would get into it and root for the boys and then jump to the first 7 years when it was starting all over again. THEN jump another 14 years, the reader would have been invested in the storyline. Going back and "telling" what happened seems like it happened to someone other than the boys and the reader no longer has a vested interest. This was a good book, though you could guess some of the story line. The conclusion was sort of lame considering the build up, but after listening to the other two in this series it is not to be missed. 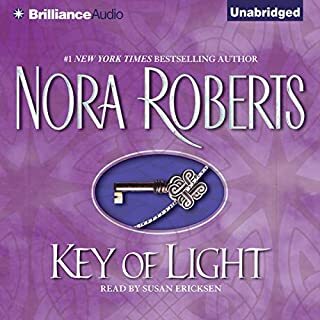 Another great series from Nora Roberts. I have heard all of them and want more! 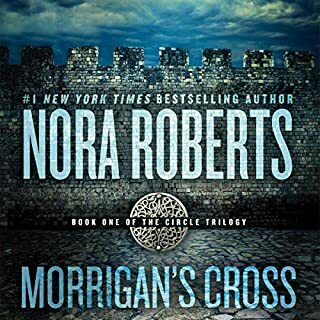 I usually love all of Nora's books but I have to say this series was predictable, boring and over cheesy. 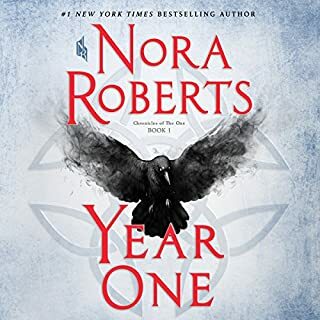 This is a fitting conclusion to Nora Robert's Sign Of Seven Trilogy. Both sides have taken their stance and are preparing for the final showdown. Like its predecessors, this book is gripping and easy to read and the characters come through strongly. If you enjoyed the other two books in the trilogy, then this one certainly won't disappoint. Wow what a finale. Dramatic and emotional. A dramatic and emotional end to a great trilogy. The performance was very well done too. I'm not big on sci-fi but this was great.